For more than 30 years, our team has set the standard for exceptional service and elegant outdoor living throughout Montreal and surrounding areas. Plantenance est une équipe primée de concepteurs-paysagistes, d’artisans et d’horticulteurs prêts à vous aider à transformer un espace ordinaire en un espace de plein air extraordinaire. Depuis plus de 30 ans, notre équipe a établi la norme en matière de service exceptionnel et d’espace de séjour extérieur élégant partout à Montréal et dans les environs. 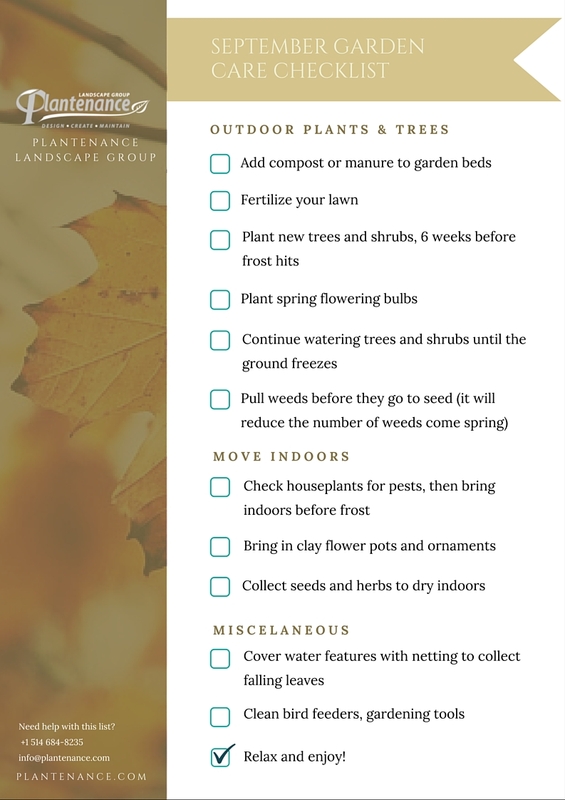 The Summer heatwaves are winding down, but there’s still a lot in store for your outdoor space this Fall; whether you prefer beautiful colors by day or lazy evenings by firelight, your yard is going to need some tender-loving care to yield results. 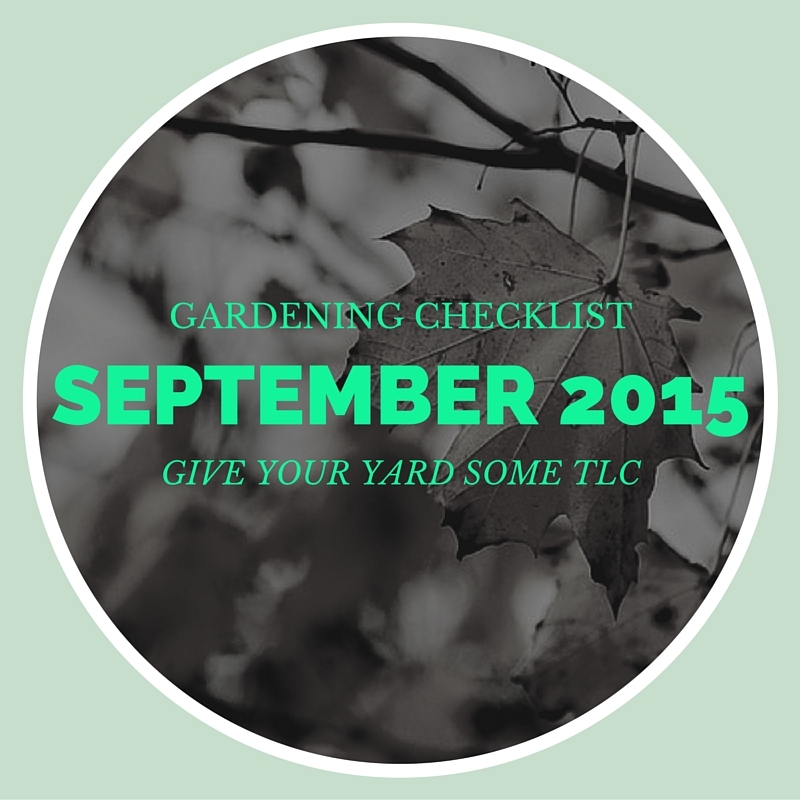 We’ve put together a quick September Gardening Checklist to make sure you have everything you need to get everything ready for the ultimate autumn relaxation time. If you’re looking for someone to remodel or maintain your outdoor space, check us out at plantenance.com or give us a call at (514) 684-8235 or 1-888-9PLANTE. We’d love to do the hard work for you! Watch the paint dry. While we’re shedding our coats, our homes should be donning a new one. A fresh coat of paint or at least a good cleaning on outdoor structures will get rid of all the winter residue, and make a huge difference in curb appeal. Waterworks – Check. Make sure to check for damage, such as clogs or leaks, in your water hoses, irrigation systems or water features. Turn them on individually to ensure everything’s working well. Down in the gutters. Clean out the gutters and downspouts and ensure any sewage systems are functioning correctly. While you’re at it, installing a water barrel can help you gather and preserve water this summer! Don’t let the bedbugs bite! Check the screens on your doors and windows to ensure everything is tightly sealed against outdoor visitors. A good cleaning of the screens will also let in fresh air, rather than last year’s dust. Honey-Do clean the garage. Play some garage band music to motivate you through cleaning and reorganizing the garage, and maintaining your garden tools to facilitate upcoming summer gardening projects. Spring cleaning… Outdoors. Hose down patio furniture, air out cushions, deep-clean the grill and scrub out the outdoor kitchen or bar. Set out some candles and decorative planters, too. Scrub a dub. If you own a pool, or a water feature, make sure you clean out the filters and ensure all the systems are functioning properly while you clean it out in anticipation for the first year’s pool party. Settle in! Don’t forget to enjoy all your hard work by relaxing – maybe with a Mojito or some Sangria. 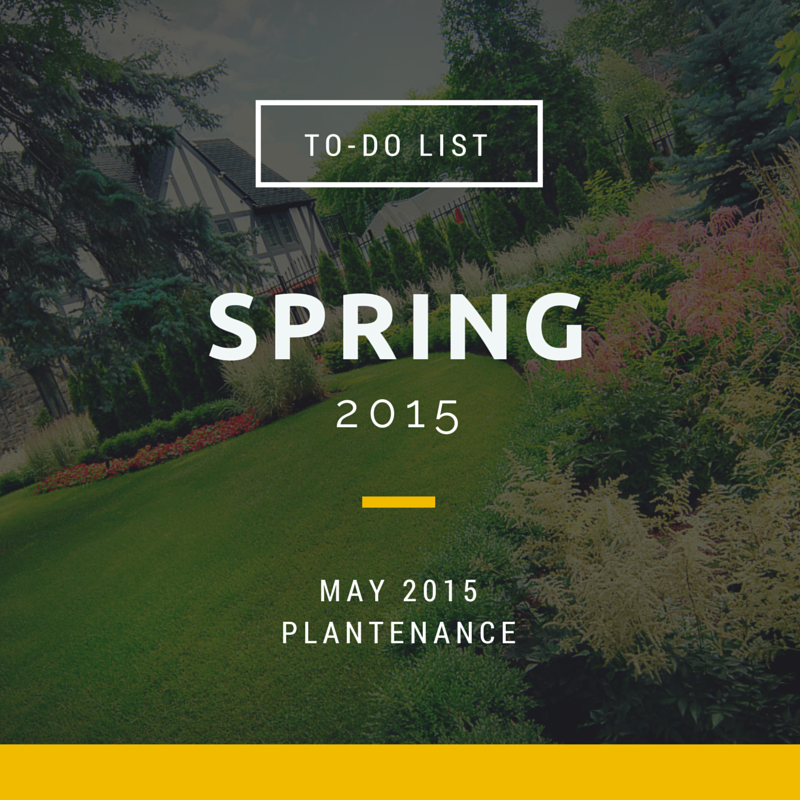 If you’re looking for someone else to maintain or remodel your yard, check us out at plantenance.com or give us a call at (514) 684-8235 or 1-888-9PLANTE. We’d love to do the hard work for you! While we enjoy the summer heat, our plants may feel a little differently about it. In our last post, we spoke about planting in the hotter summer months; in this one, we’ll speak about keeping your yard blooming and healthy till the autumn months. 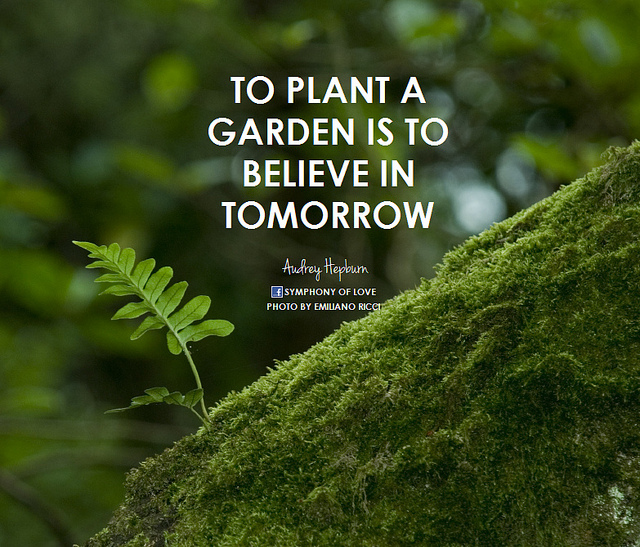 Food for thought – and hanging plants. 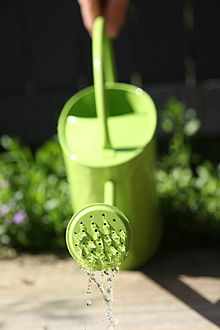 You may have noticed you’re watering your hanging plants more often in the summer time (which you should be), but also keep in mind the constant watering drains the soil of much-needed nutrients. 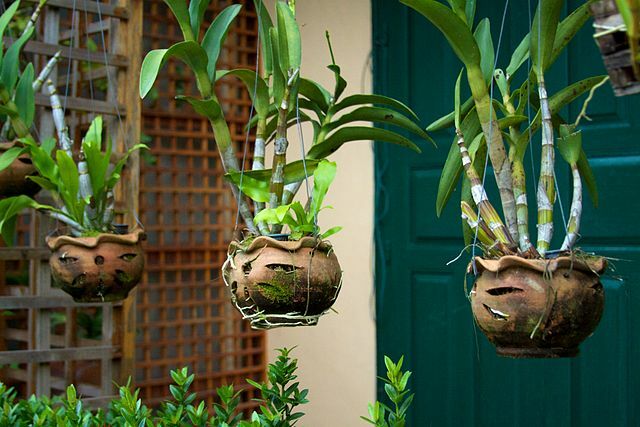 If your potted or hanging plants are growing quickly, they are in need of constant and additional nourishment. Extras on the side. You may want to be liberal with the addition of plant food now, even if you have used time-release plant food when you first planted them. Hydrate, hydrate, hydrate. 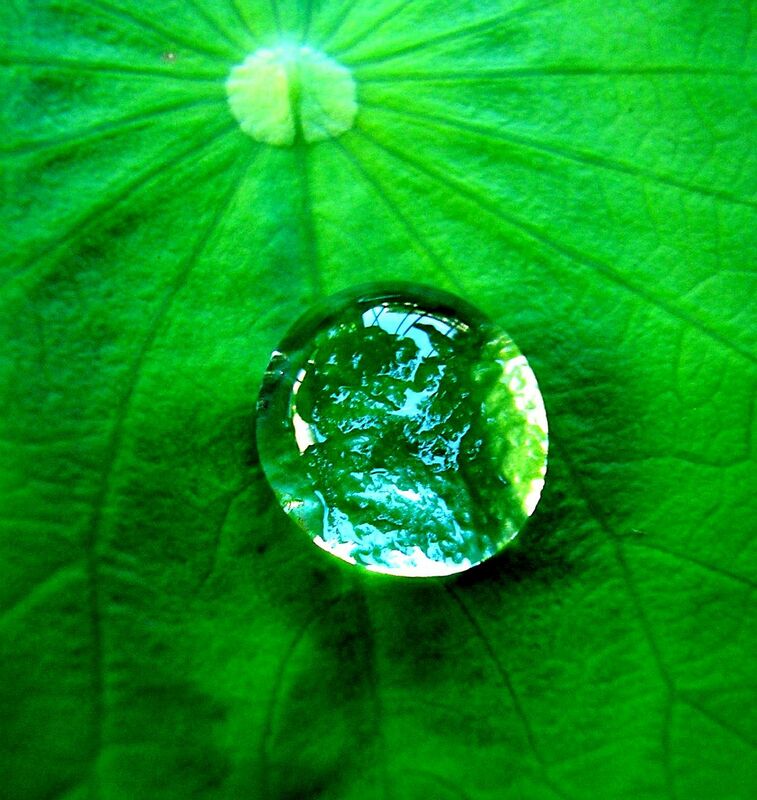 Just as humans need more liquids in the summer time, plants appreciate the extra hydration during the warmer weather. The more-diluted-more-often approach to adding liquid plant food to basket plants. If you are too busy to top-dress – or sprinkle the liquid food -on the plants, granular plant food is a decent alternative. Don’t leaf them alone. 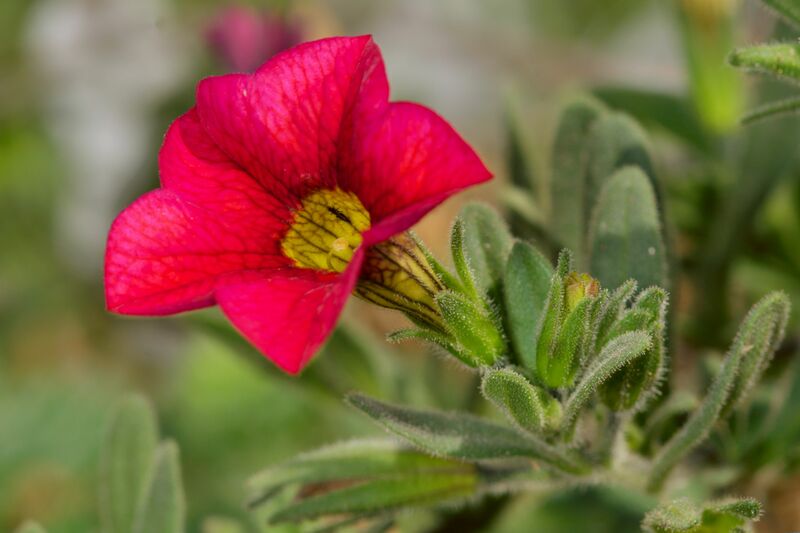 Leaf color is a good indicator of hunger in plants, especially when it comes to petunias or calibrachoa, which yellow first if they are hungry. They will require more nutrients than other plants, and will need iron supplements further come late summer. Calibrate your watering. Remember that newly-planted flowers and plants haven’t yet had time to sink their roots deeply into the soil. 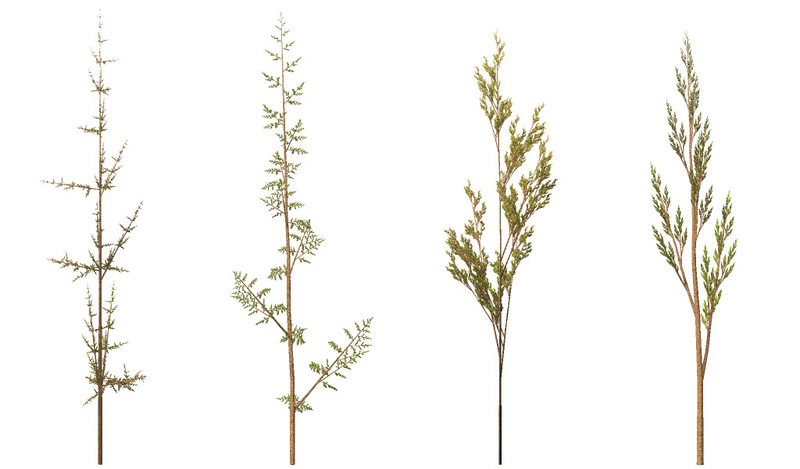 Water them more frequently and more deeply so they will grow downwards in the future, and avoid surface cooking from a shallow root mass. Weed out the undesirables. Pulling young weeds is much easier than pulling mature ones, especially when the ground is moist. Do your weeding first, so that you are giving nutrients to the right plants. We hope that this post has helped you (and your plants) have an excellent summer! If you are still unsure as to the care of your plants, please give us a Toll-free call at 1-888-9PLANTE or send us a line at info@plantenance.com … We’d love to hear from you!